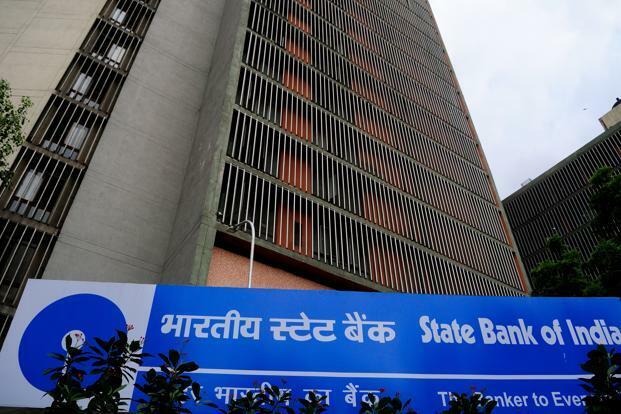 The State Bank of India’s digital transaction platforms are geared to handle much higher transactions than the average level and post demonetisation the channel is seeing quantum jump in transactions, said a senior official. According to him, mass usage of digital channel is a good shift which, apart from customer delight available to them 24×7, also decongests branches. Speaking to the media in Coimbatore recently, SBI Chairperson Arundhati Bhattacharya said after demonetisation the bank’s Point of Sale (PoS) transactions have seen 200 per cent jump by value and 300 per cent volume wise increase, showing that digital transactions are on the rise. After demonetisation, industry experts also told IANS that Indian banks’ core banking solution (CBS) may experience sudden transactional pressure-low value and high volume-from rural areas. Responding to that, the SBI official said the bank’s CBS is capable of handling many more times than the peak load. “We are sufficiently geared up to handle increased volume. Proactive measures have been taken in this regard. Investment for ramping up hardware is made from time to time with ample cushion to handle increased traffic,” he said. According to the official, the SBI’s core banking database is one both for class and mass banking with different interface for Business Correspondents at the front end. “Ultimately all the transactions pass through core banking centralised database, including Business Correspondents channel. We do not see any concerns in handling increased volume of small value cash transactions,” he said.